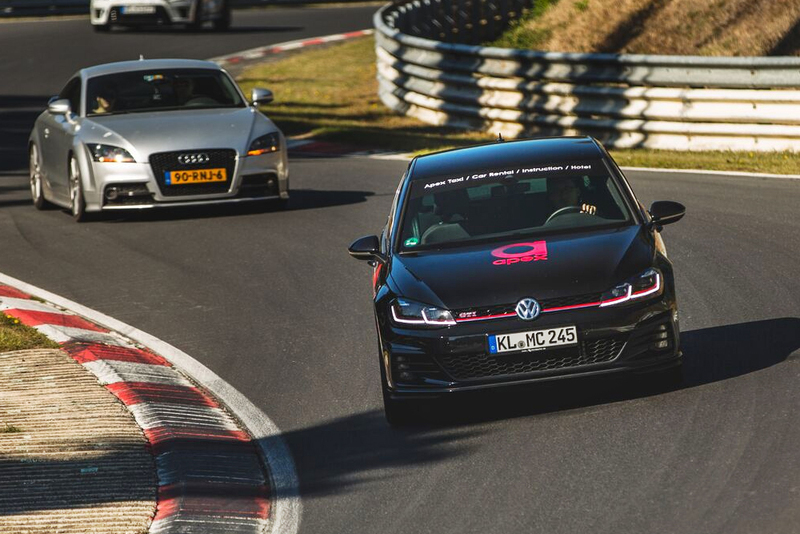 The Volkswagen Golf GTI is one of the most popular cars on the Nordschleife for a reason. 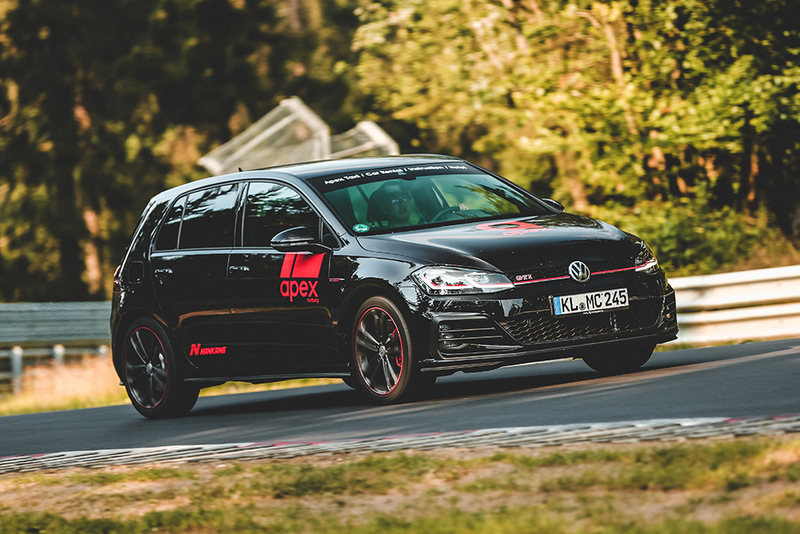 Seven generations of evolution have left this car with 245 PS, an active differential and a 7-speed DSG gearbox all paired to a stiff yet light chassis. 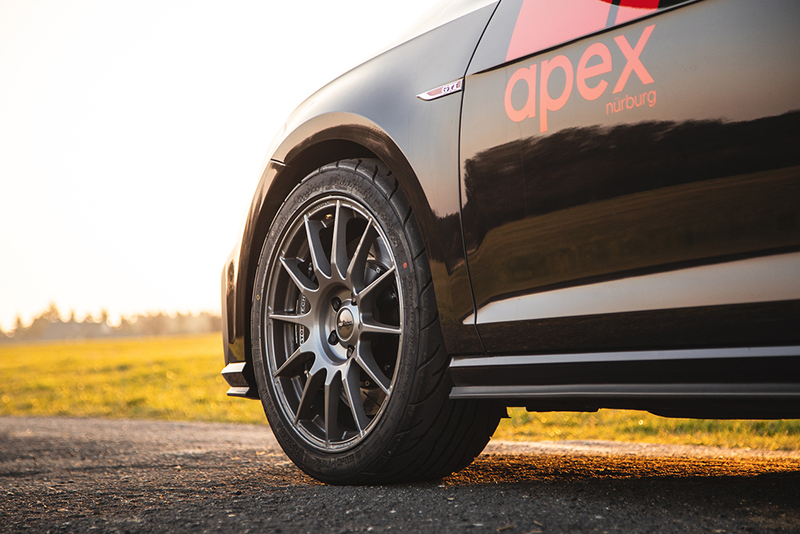 In the end we have a package that, when paired with our track specific upgrades, is a pure delight to master. 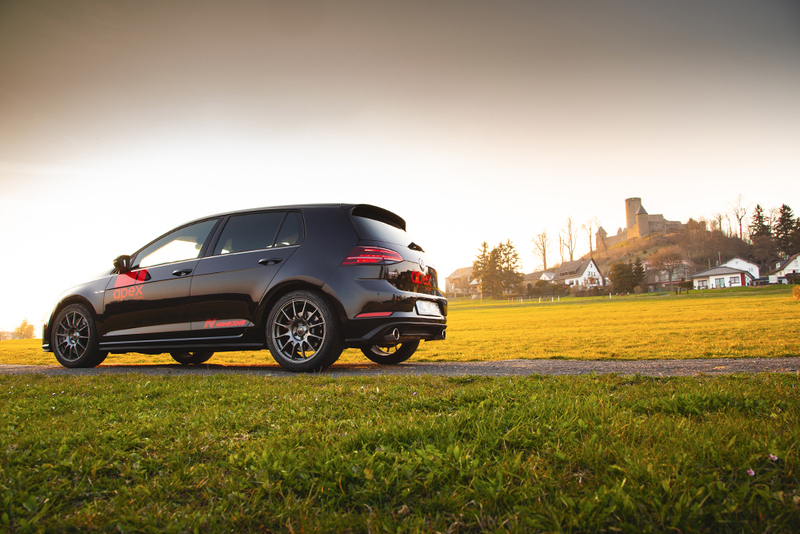 The Golf’s sticky Nankang semi-slicks, sharp shifts and amazingly strong braking capacity puts you in control of a car that will help you develop your driving, lap after lap. Beyond 12 laps pay only 130€ per lap. 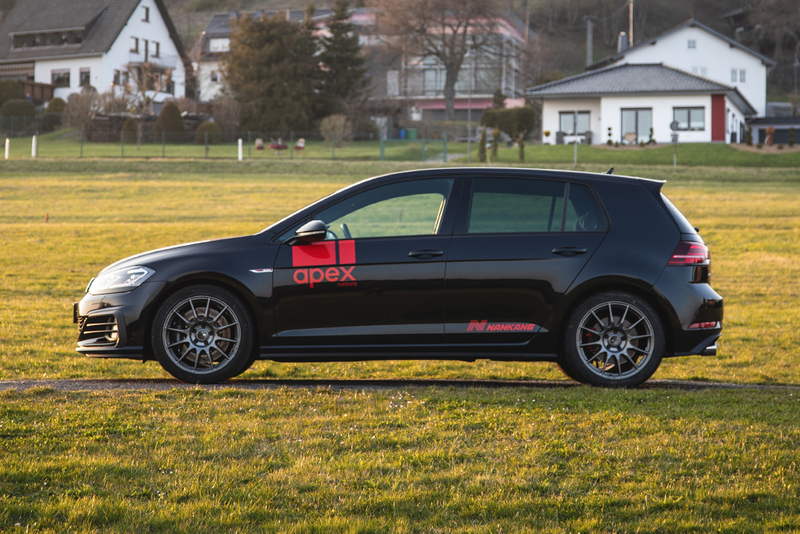 Insurance excess is 17999€.